Imagine listening to the chirping of birds and viewing the vistas of the faraway majestic hills from the comfort of your bed - this is the experience that awaits you at Saramsa Resort that is located in Ranipool, Gangtok. The resort is centrally connected to all the main tourist spots of Gangtok like Rumtek, Saramsa Garden, Orchid Center (Assam Lingzey), Vipasna Meditation Center, Khedi Trekking Point, and Tshangu Lake. 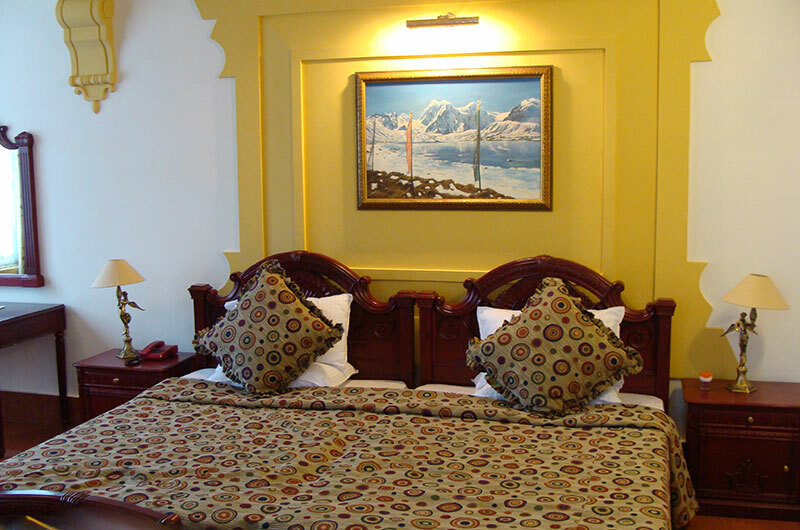 The resort is just 20 minutes away from the main town of Gangtok. While the exquisite interiors of the hotel will charm you and take you to a magical land, the contemporary sophistication combined with state-of-the art technology will keep your feet grounded. The resort offers the best of Chinese, Indian and Continental cuisines at Maya's Restaurant and at Samsher's Club - the lounge bar. 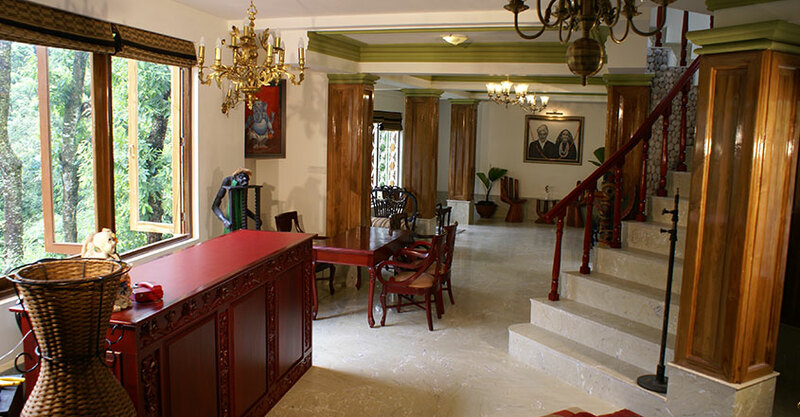 The lounge bar serves the finest Indian and foreign beverages, including the local drinks. 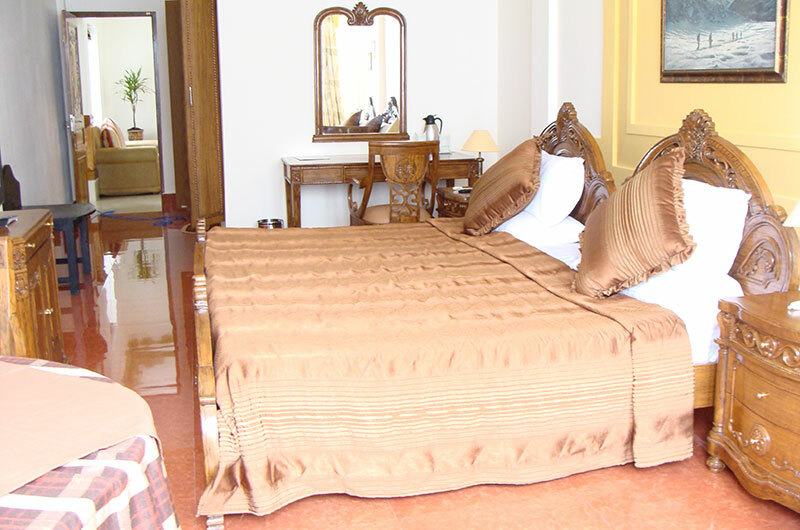 Constructed in a beautiful fusion of Lepcha, Bhutia, Nepali and Colonial architecture, the resort vaunts of spacious and elegant Royal Suite Rooms and Deluxe Suite Rooms that are adorned with rosewood, antique teak and walnut-finish furniture. 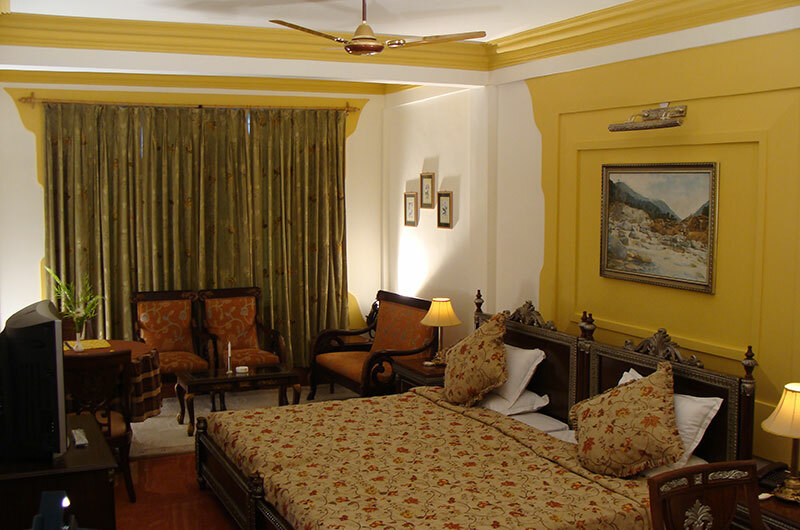 These rooms spell exquisite royalty-like comfort and offer breathtaking views of the surrounding hills. And Make Your Holiday Memorable.